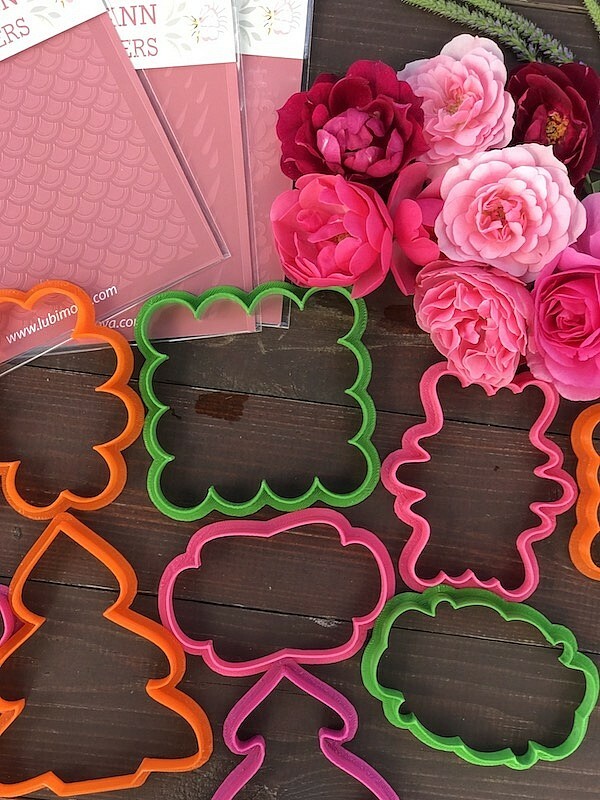 In anticipation of the new sales season, we want to introduce new interesting terms and conditions of sale of cookie cutters and stencils in our store. We tried to make it simple and profitable both for you and us! Thank you for your interest to our shop!